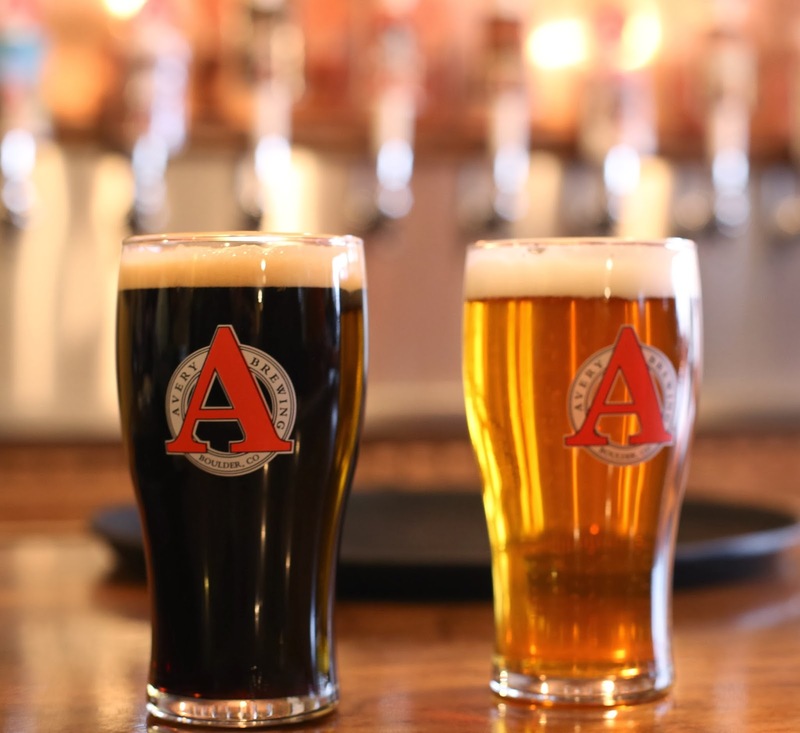 Avery is a not so micro brewery, based in a modest strip mall in Boulder. The stout and ale served here in their taproom were both excellent. They've been so commercially successful that they're soon to be moving to a purpose-built property in a new location across town.